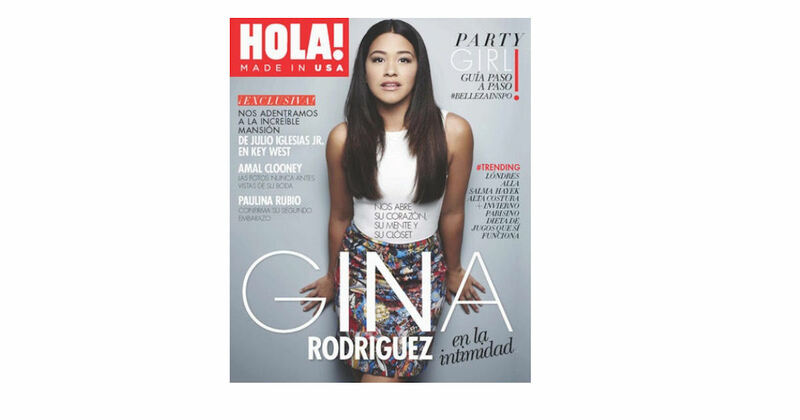 Start a free subscription to HOLA! magazine! HOLA! is your celebrity and lifestyle magazine.